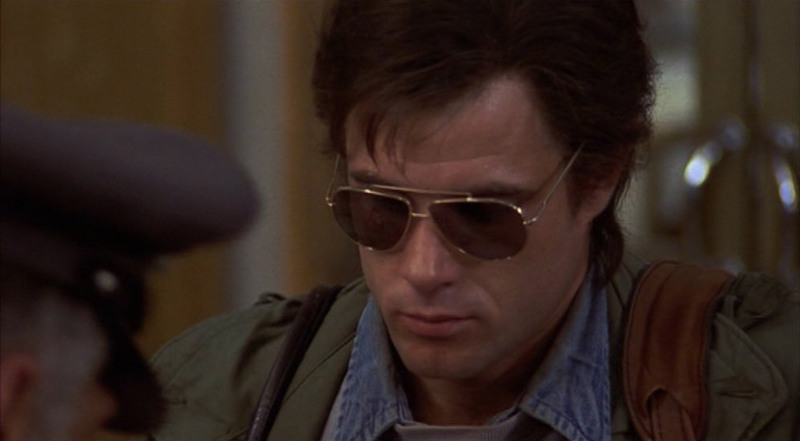 On his return to the US, Hayes wrote Midnight Express. Published in 18 languages, the book was an instant bestseller. When the iconic film was released in 1978, Billy Hayes became a mythical figure – a modern-day Billy The Kid. 40 years after his notorious escape, Hayes remains a cultural anti-hero known throughout the world. On the set of Midnight Express with: Alan Parker, David Puttnam, Alan Marshall, Milena Canonero, Billy Hayes, Brad Davis, Irene Miracle, Norbert Weisser, John Hurt and Randy Quaid. 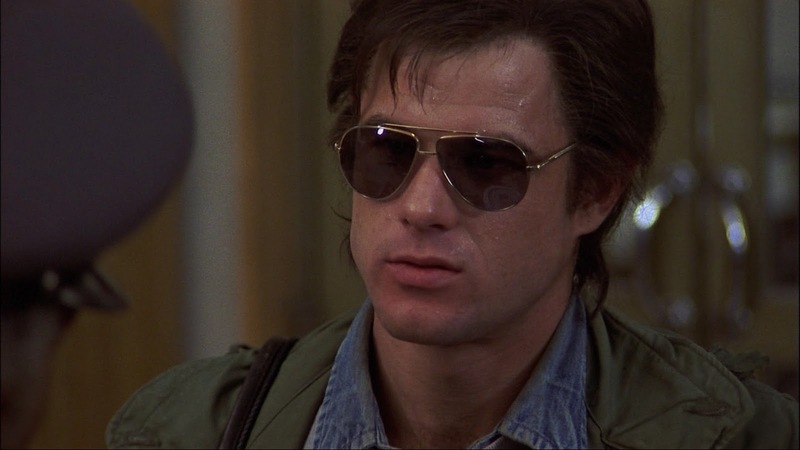 Midnight Express is a 1978 American prison drama film directed by Alan Parker, produced by David Puttnam and starring Brad Davis, Irene Miracle, Bo Hopkins, Paolo Bonacelli, Paul L. Smith, Randy Quaid, Norbert Weisser, Peter Jeffrey and John Hurt. All of which is chronicled in a new documentary, MIDNIGHT RETURN: The Story of Billy Hayes and Turkey, which recently played at the Cannes Film Festival, marking Billy’s return there, 39 years after Midnight Express. 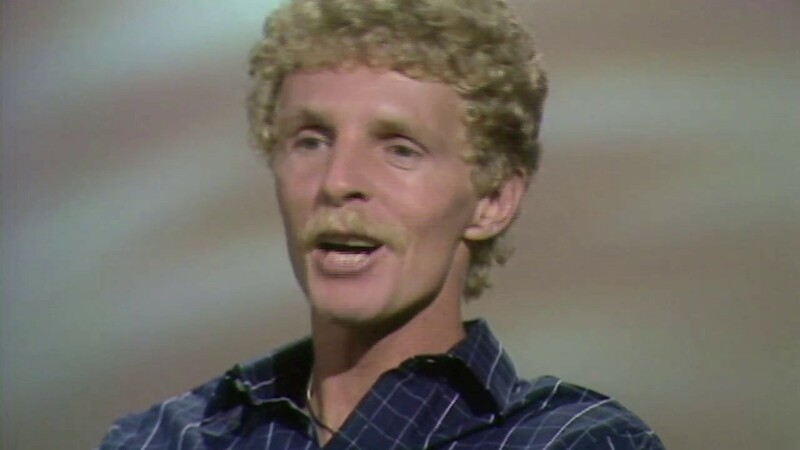 In 1970 Billy Hayes was arrested at the Istanbul airport with 4 pounds of hashish, given a life sentence, and made a dramatic escape after 5 years. More Midnight Express tells the gut-wrenching true story of a young man's incarceration and escape from a Turkish prison.